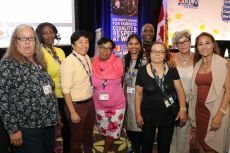 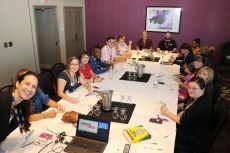 The first gathering was the first-ever Local 1006Access Conference, September 14, which drew members from across the province for a conference and workshops focused on equity issues and challenges faced by women, young workers, LGBTQ, Indigenous and racialized workers. 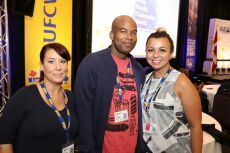 Rechev Browne, who works at No Frills, joined over 100 activists at the conference. 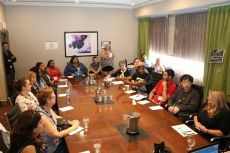 “This conference was a great idea and ground-breaking. 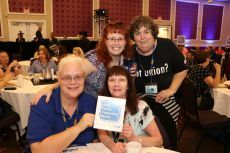 It is good to bring equity seeking groups together because we are united by the struggles we face.” You can find the full story about the Local 1006Access Conference here. 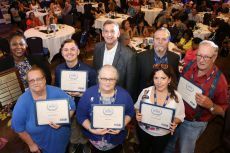 On September 15, the power of activism then took stage, as more than 200 stewards were welcomed to the 2018 Local 1006A Stewards’ Conference. 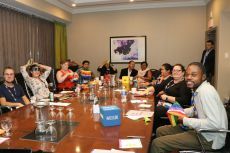 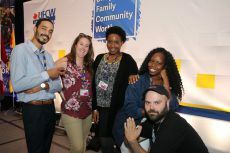 The conference centered on the themes of "Unity, Family, Community and Worth” and featured presentations and discussions on empowering members to create change at work and in our communities. 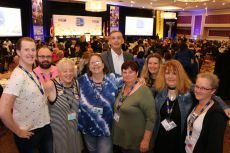 “These core values are at the heart of our union and guide us in our work on behalf of our members,” said President Hanley. 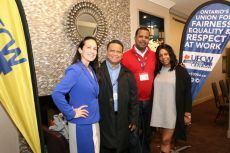 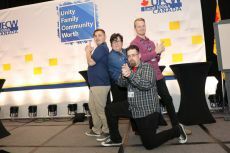 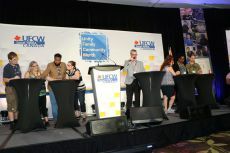 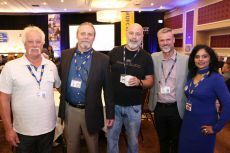 A number of UFCW Canada national office activists were also proud to participate at both conferences as speakers and panelists. 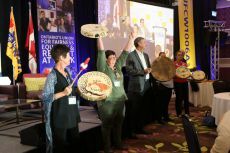 Full coverage of the annual Stewards’ Conference can be found here. 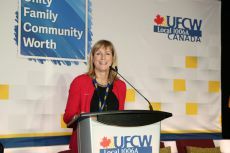 To find more about the outstanding work of UFCW Canada Local1006A, you can also visit www.ufcw1006A.ca.